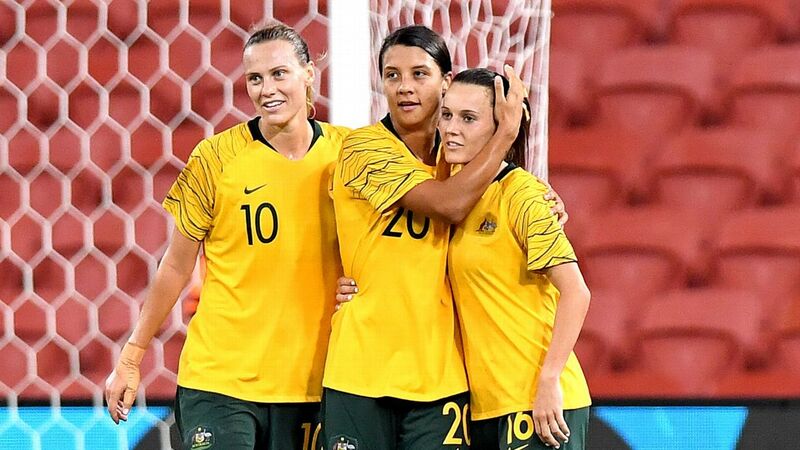 Australia and Newcastle midfielder Emily van Egmond could be out for six weeks. 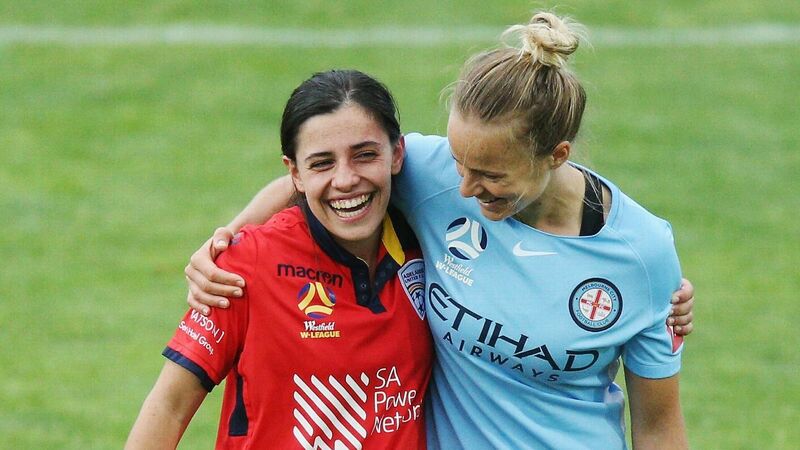 Matildas linchpin Emily van Egmond has been put on ice for the remainder of the W-League season after an ankle injury. The Newcastle captain rolled and sprained her ankle on Wednesday at training, suffering ligament damage. 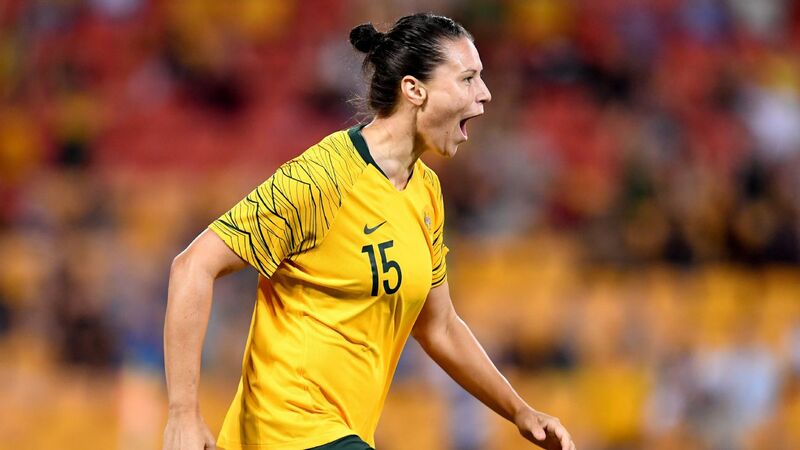 The injury is terrible news for the eighth-placed Jets ahead of Saturday's must-win match against Sam Kerr's visiting Perth. 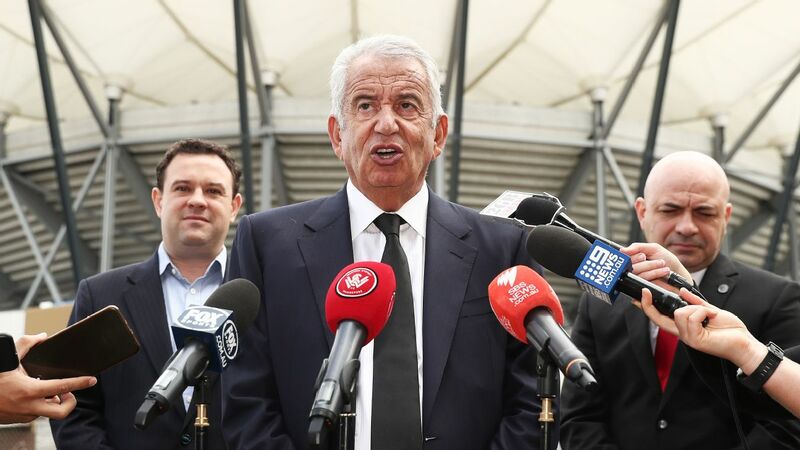 And it's not great either for the national team with June's World Cup on the horizon. The midfielder is predicted to be out for six weeks. 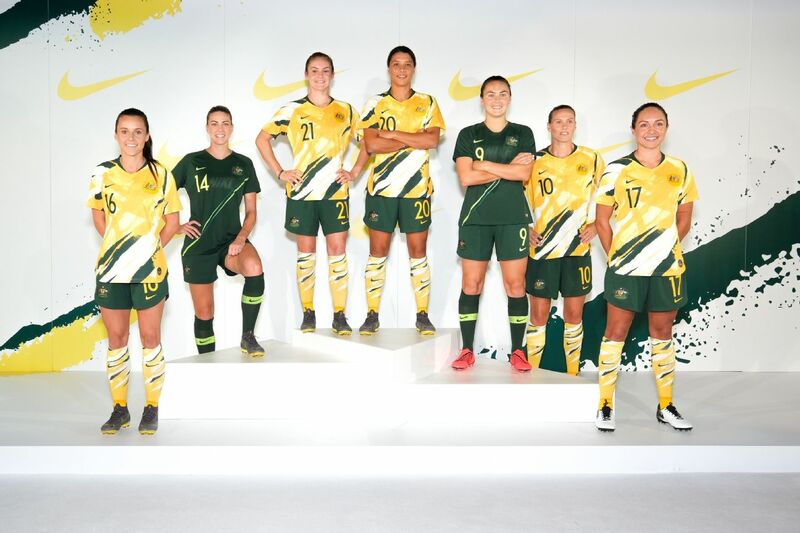 That suggested timeline might rule her out of Australia's friendly series with South Korea, Argentina and New Zealand on home soil beginning in late February. 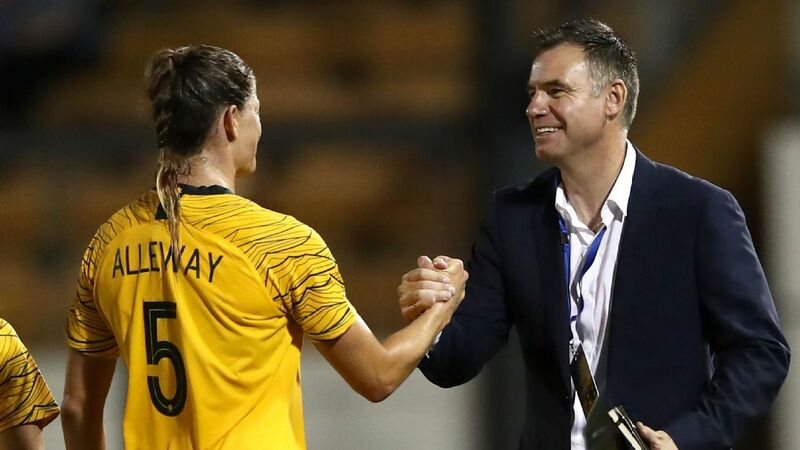 The medical teams of the Matildas and Jets are working hand-in-hand to assist Van Egmond with her recovery. 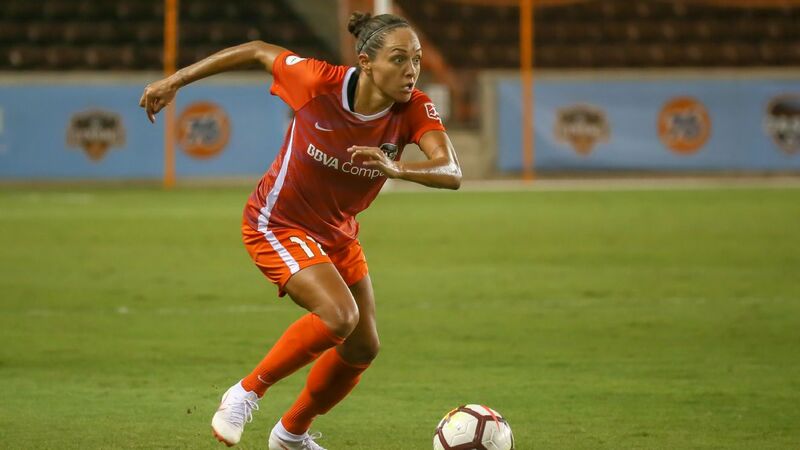 "She loves leading this team and representing her town and this club. 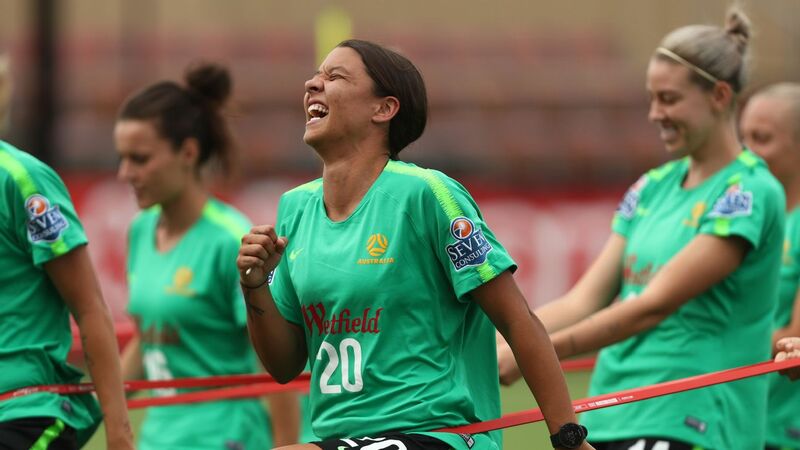 She'll be devastated to miss the rest of the season," Jets coach Craig Deans said. 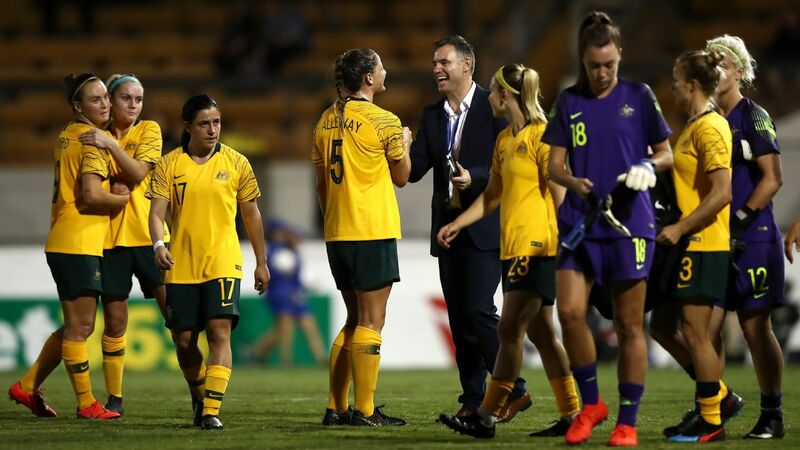 "This is a massive year for the Matildas, so now our focus is helping Em get back to full fitness as quickly as possible for the Cup of Nations and then the World Cup." 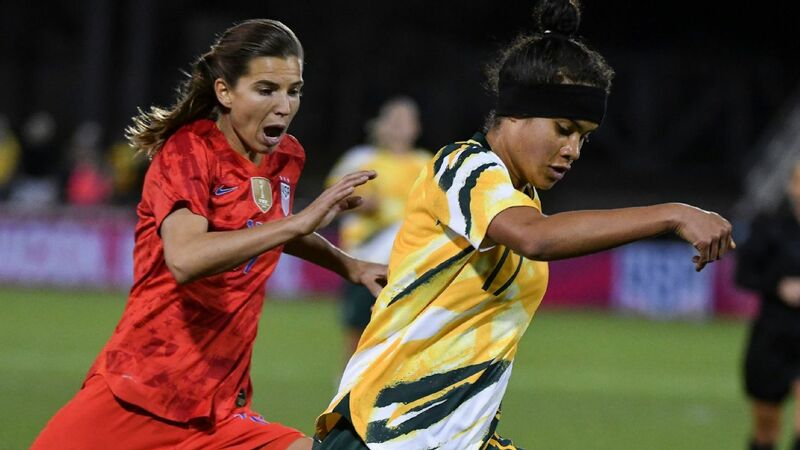 Van Egmond joins Kyah Simon and Hayley Raso as major injury worries for Alen Stajcic's side ahead of the World Cup in France in five months.